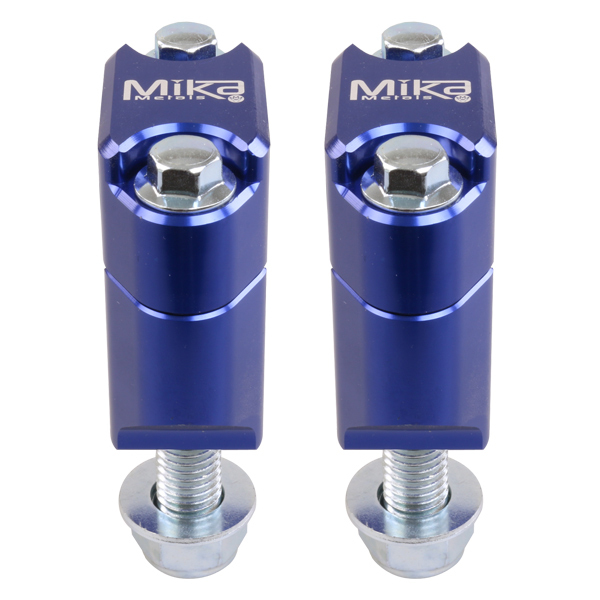 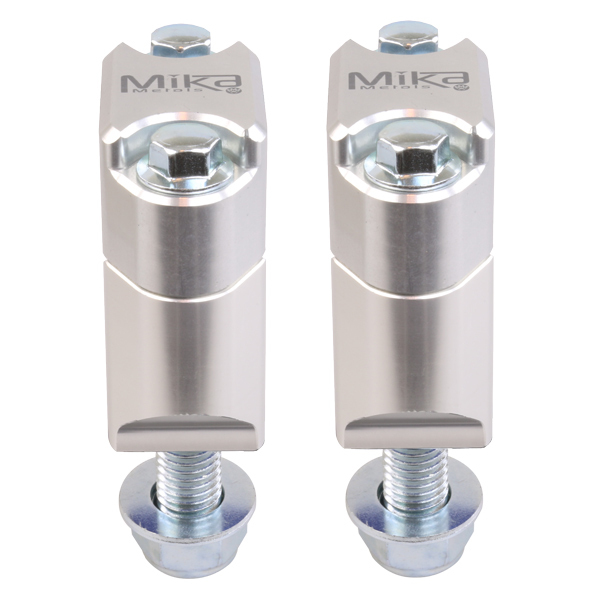 Mika Metals bar mounts are precision machined from Aerospace 7075 aluminium. 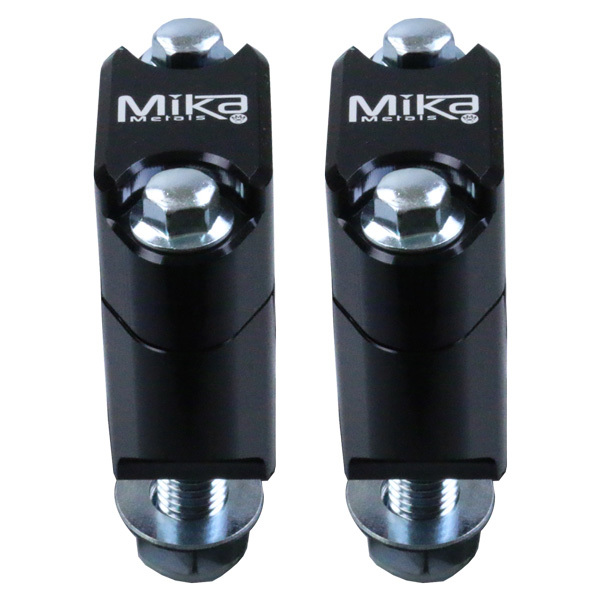 They are rubber mounted and are a great replacement for your 7/8 or 1 1/8 stock clamps. 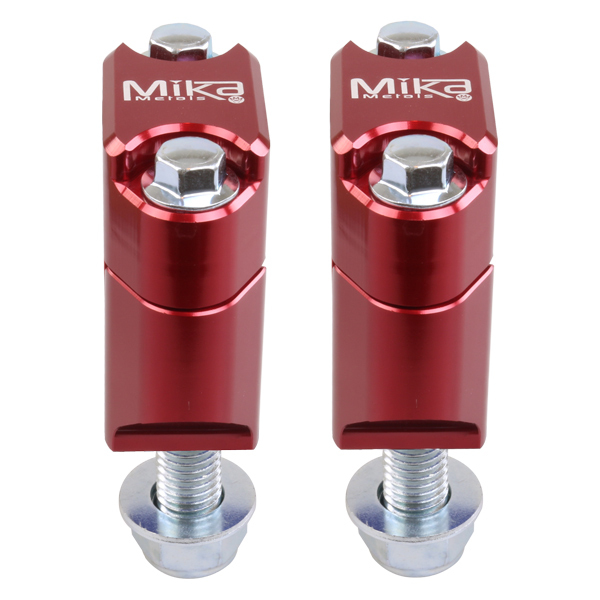 They use the stock rubber cones and are available in 4 different colors.